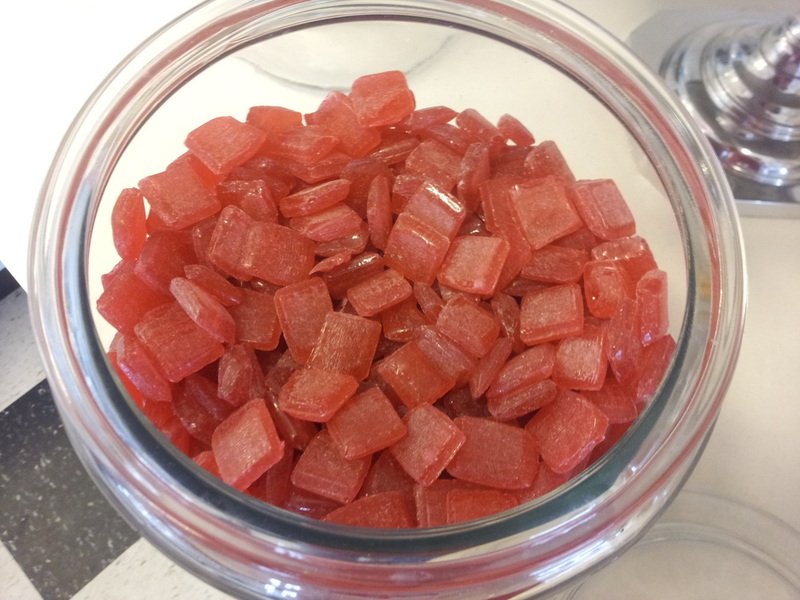 These candies are made on our late 1880's candy drop roller. Each square is approximately 3/4" square and 1/4 " thick. They have the perfect amount of flavoring giving you the fresh taste of cinnamon without all the burn. Available in 1/2 and 1 lbs. bags.